26 wyników. 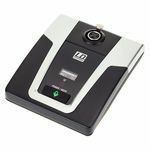 Liczba wyświetlonych produktów 1–25 . 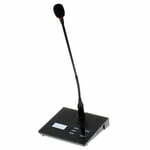 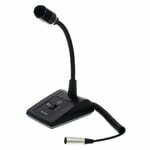 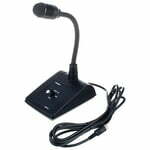 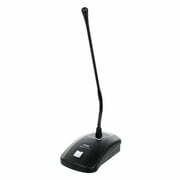 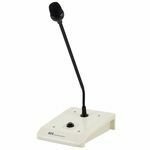 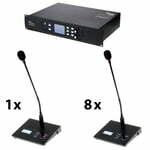 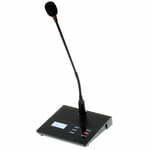 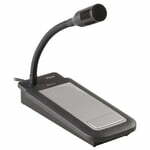 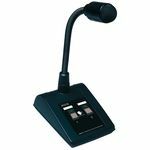 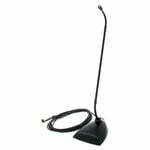 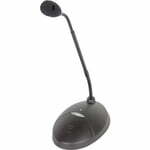 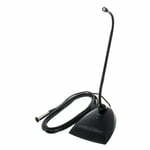 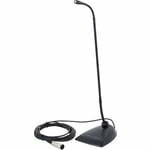 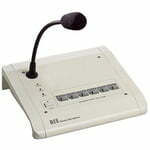 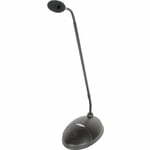 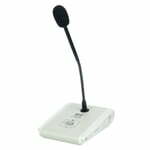 Microphone For mixing amplifier VLA 120/240, With pre-chime and priority-switch through RJ45-jack. 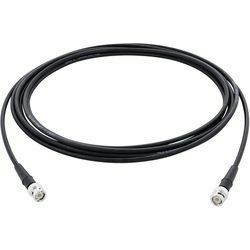 With pre-chime and priority-switch through RJ45-jack. 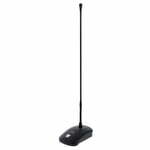 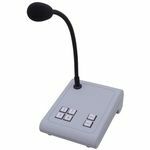 Microphone for Mixer Amplifier VLA 120/240 5 speaker zones, All Call, For remote control of the text module DM-10 Interface Module for VLA amplifier with multiple microphones only one is necessary. 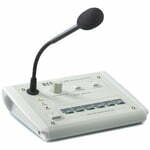 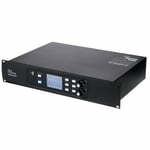 For remote control of the text module DM-10 Interface Module for VLA amplifier with multiple microphones only one is necessary.